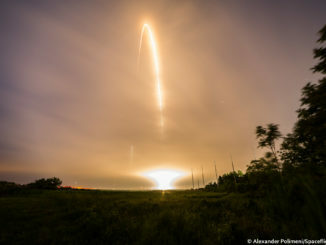 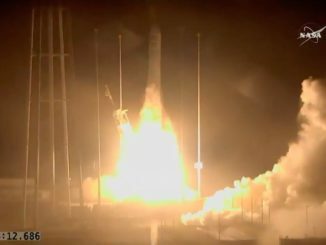 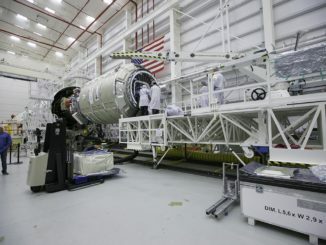 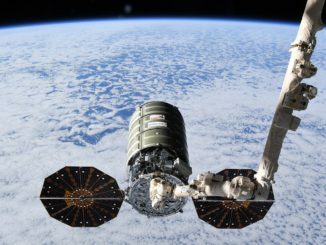 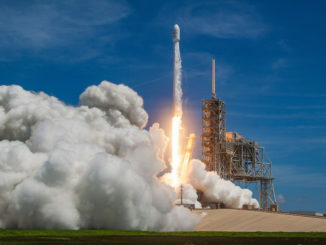 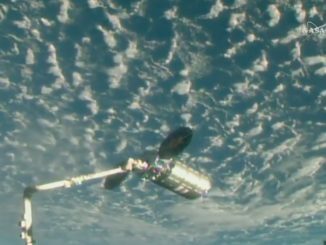 Closing out a three-day chase from a launch pad in Virginia, Orbital ATK’s Cygnus cargo freighter arrived Thursday at the International Space Station with nearly 7,400 pounds of equipment, delivering food, a quantum physics experiment, and CubeSats for later deployment in orbit. 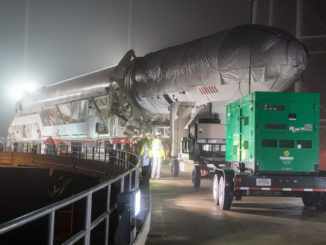 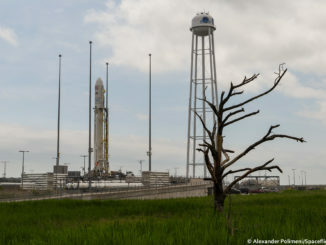 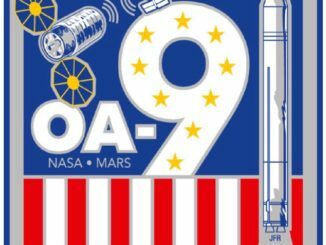 A 139-foot-tall Antares rocket is slated for a predawn launch Monday from the Mid-Atlantic Regional Spaceport on Virginia’s Eastern Shore, carrying a Cygnus supply ship heading for the International Space Station. 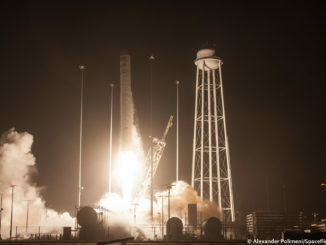 Orbital ATK transferred an Antares rocket and Cygnus supply ship to their launch pad on Virginia’s Eastern Shore late Thursday for a liftoff now targeted for Monday with nearly 7,400 pounds of cargo heading for the International Space Station.